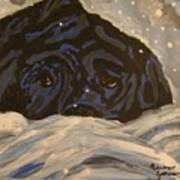 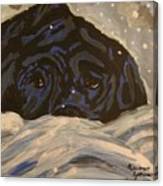 "Snow day" is a painting of a fun filled day ending with an exhausted black lab resting comfortably in his backyard of snow. 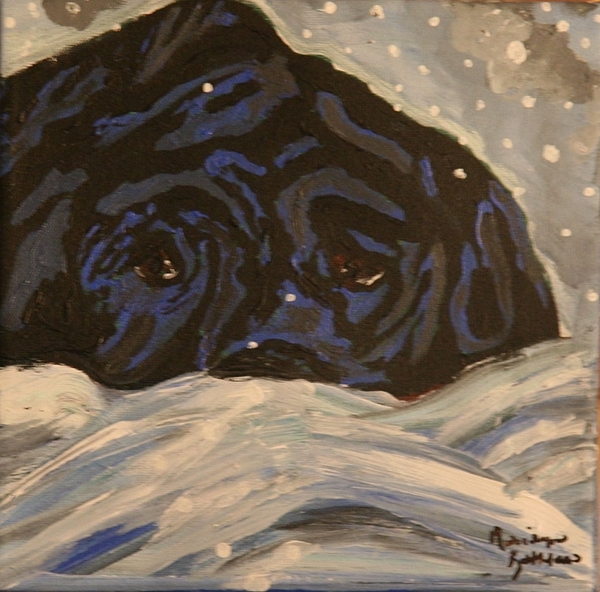 The vivid blue shadows playfully reflect on his shiny black coat. 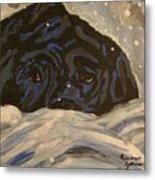 This "pop art" style painting is irresistible to any sentimental owner of America's most popular dog.